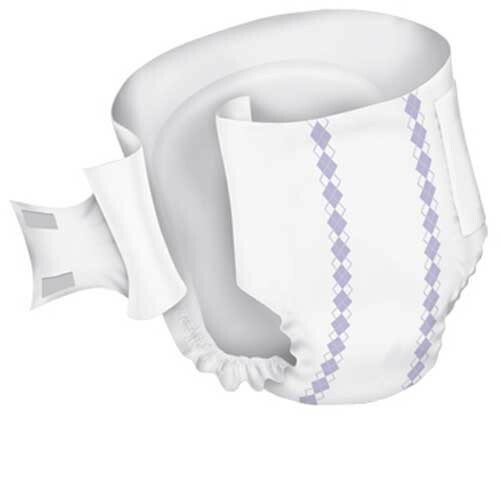 MULTI CASE SALE: Size A, Waist Size 32-54 Inch, Lavender - SHIPS FREE! 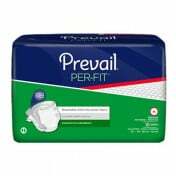 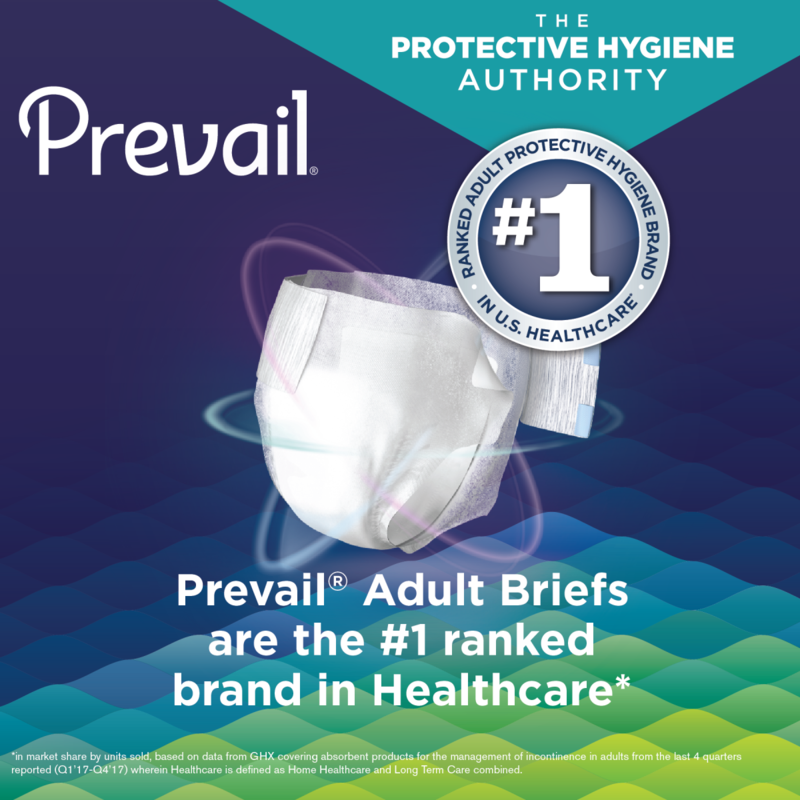 Prevail Stretch Fit Briefs, manufactured by First Quality, are an innovative incontinence product that features stretchy side panels that are easy to grab, pull and attach for an adjustable fit that is secure and comfortable. 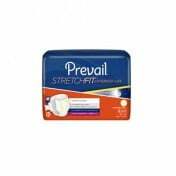 Prevail Stretch Fit have stretchy side panels with Dual Easy Lock Refastening Strips that securely grip and hold without being sticky and are ready to be applied without any unfolding for easier application. 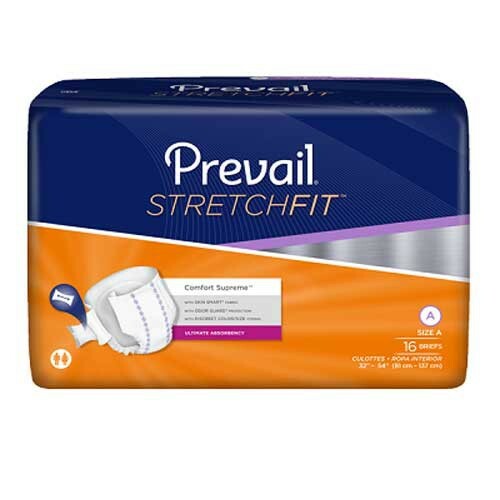 Prevail StretchFit stretchy panels mean fewer sizes are needed. 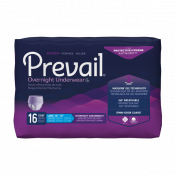 A 4-size brief system is reduced to 2 sizes of Prevail StretchFit. 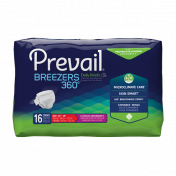 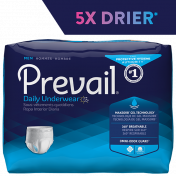 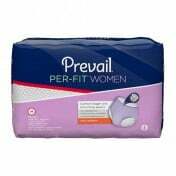 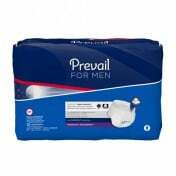 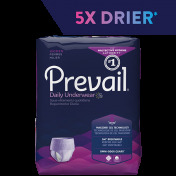 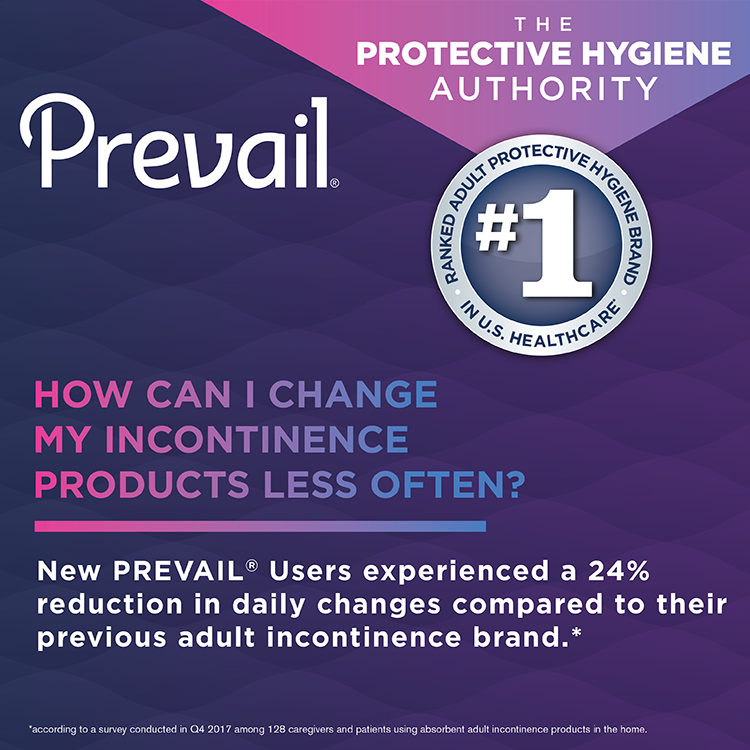 Prevail also offers the Extended Use Briefs, ProCare Briefs, Super Plus Underwear, Bladder Control Pads, Washcloths and more! 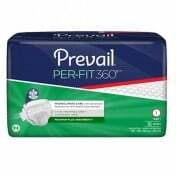 Prevail Stretch Fit Product Numbers: SF-A and SF-B. 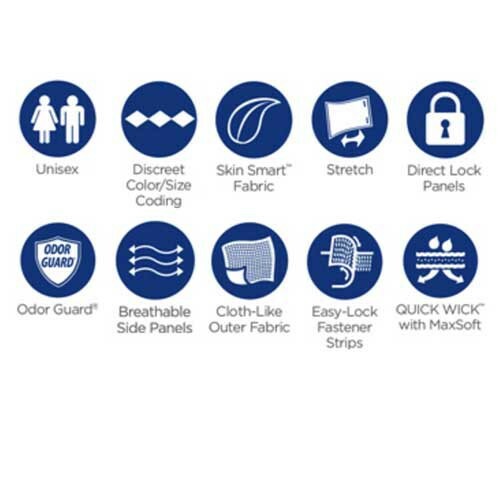 Size: Size A, Size B.
Sizing Range Waist / Hip: 32 to 54 Inch, 49 to 70 Inch. 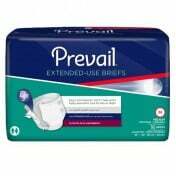 Excellent product for the price!! 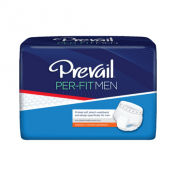 Prevail Stretchfit is very comfortable and has lots of padding.